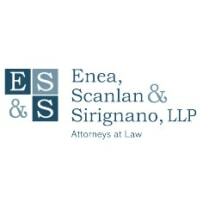 Enea, Scanlan and Sirignano, LLP, is a highly versatile, knowledgeable and experienced law firm. The caring attorneys, paralegals and staff of Enea, Scanlan and Sirignano, LLP, are committed to providing the highest quality comprehensive legal services to benefit our top priority, you, the client. We have additional offices in Somers, New York, for your convenience. Please visit our Articles Page for useful information for both laypersons and professionals. Call 914-948-1500 for premiere elder law services in White Plains, New York, or contact us online.